Shellac Stack No. 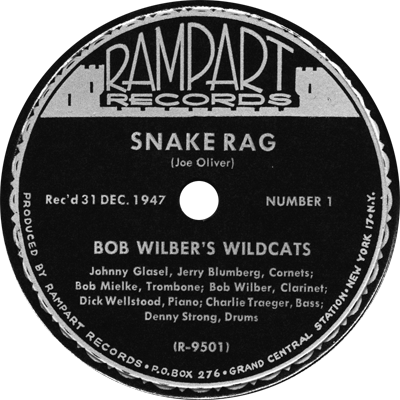 104 recalls New Year’s Eves past with recordings made on either December 30 or December 31 between 1908 and 1947. We hear from Frank Crumit, Johnny Marvin, Gene Austin, Roy Fox, Meade “Lux” Lewis, Bob Wilber, and many more. From ragtime songs to salon orchestras to dance bands to hot trad jazz, it’s another musical variety hour on the Shellac Stack!